The first woman pilot of the Indian Air Force, Squadron Leader Surbhi Arya, was awarded the prestigious Best Aerial Bombing trophy by Air Officer Commanding-in-Chief of Central Air Command, Air Marshal SBP Sinha. The award was handed over at the Commanders Conclave which concluded in Uttar Pradesh on 22 July. 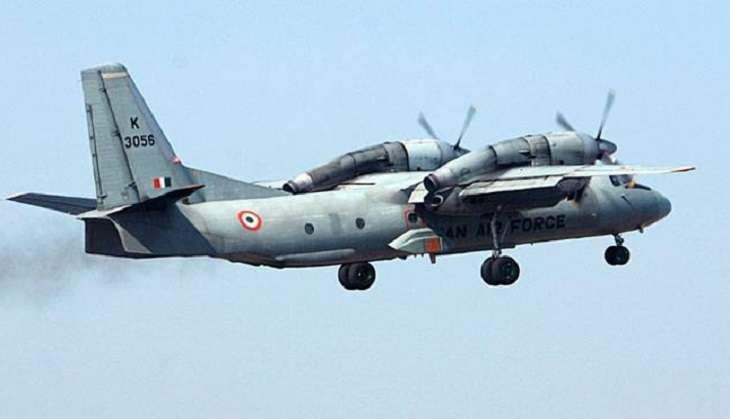 "She and her crew were adjudged the best bomber of the unit for delivering bombs with highest accuracy winning prestigious Eklavya trophy for bombing in transport stream for the year 2015-16," Defence PRO Basant Kumar B Pandey said. Arya was commissioned in the flying branch of Indian Air Force in 2008. She qualified on AN-32 aircraft of Indian Air Force.